We are one of the few Assisted Living operations in Western North Carolina that is committed to caring for Non-Ambulatory residents. We provide virtually total care in a true home environment with only 6-12 residents in each home. Although most facilities offer only one handicapped van, Tore’s Home has several, giving residents more flexibility in scheduling their transportation needs. 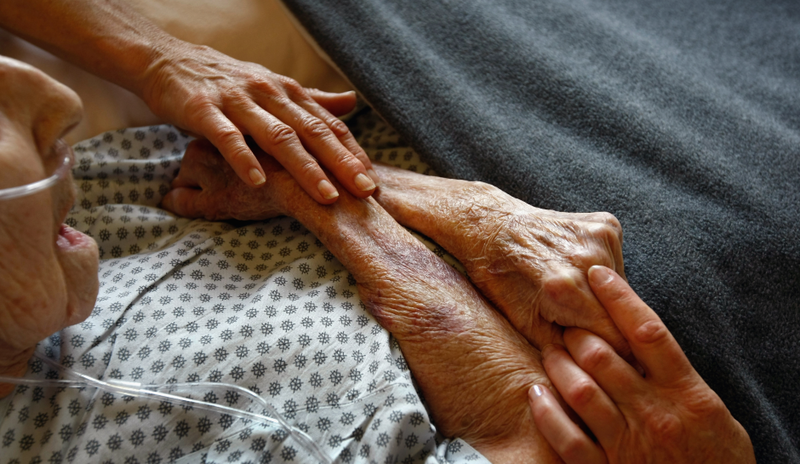 We provide Hospice care working closely with hospice organizations in the area to provide appropriate care for our clients in the final stages of their life. We do not charge additional fees once residents become bed-ridden (except for our ambulatory budget rooms). We are dedicated to doing everything we can to allow our clients to “age in place”. In fact, it is very rare that residents have to leave Tore’s Home because of care issues. Independent Living in YOUR home. Independent Living in our homes. Questions About Non-Ambulatory and Bedridden Care?